After much waiting by MOP Indonesia, a new chapel was built in 2018 and was formally opened on Friday 7 December. We were privileged to be present for the mass to celebrate the opening of the new chapel which included the official blessing of the chapel by the Bishop of the Diocese of Denpasar, Bali, His Excellency Silvester San and the Bishop Emeritus of the Diocese of Ruteng, Flores. Following the opening, many residents of the town, and the local religious, joined the brothers in celebrating the opening. During the following week, we experienced some prayerful moments in the new chapel: adoration, an aspirant ceremony, a postulant ceremony, morning mass, daily prayers and rosary, and hearing the Gospel during the night prayers. Congratulations MOP Indonesia on the completion of a beautiful chapel. We hope you enjoyed the photos. 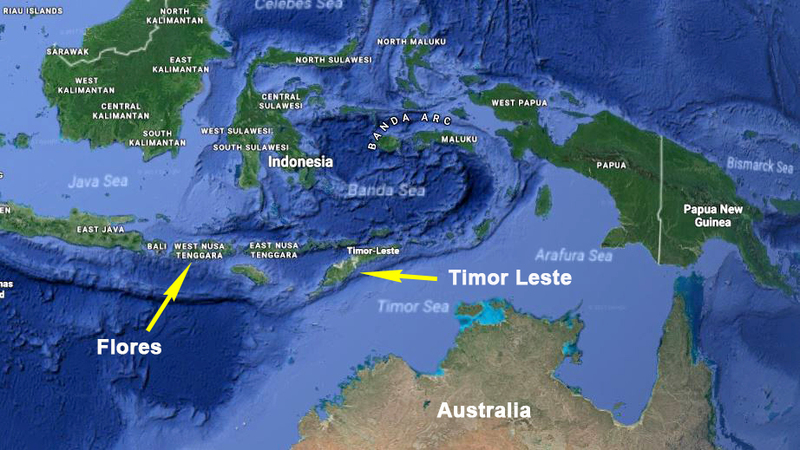 For the next post we will look at ‘crosses’ in Timor Leste.